Trying on makeup before you make a purchase is a great bonus for Sephora shoppers. But now the make-up giant has come up with a way for customers to see what makeup will look like on them without ever touching their skin. 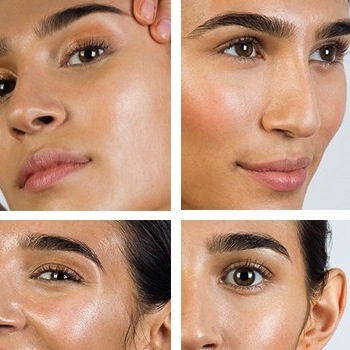 So if you’re tired of scrubbing your face with makeup remover between sample applications then you might be interested in Sephora’s new reality mirror. Gizmodo reports about Sephora’s 3D augmented mirror that has debuted in one store in Milan, Italy. The mirror, created by a company called ModiFace, allows users to see what a wide array of eye shadow hues would look like on their face. The way this mirror differs from other virtual reality mirrors is that the user can move around and the eye shadow still stays in place whereas other mirrors require the user to position their head perfectly and hold still to get the same effect. The use of 3D technology and real time facial tracking allows the mirror to work in this way and give the user a much more realistic experience. If Sephora gets good feedback from users in Milan they will probably add the same technology to other stores soon. 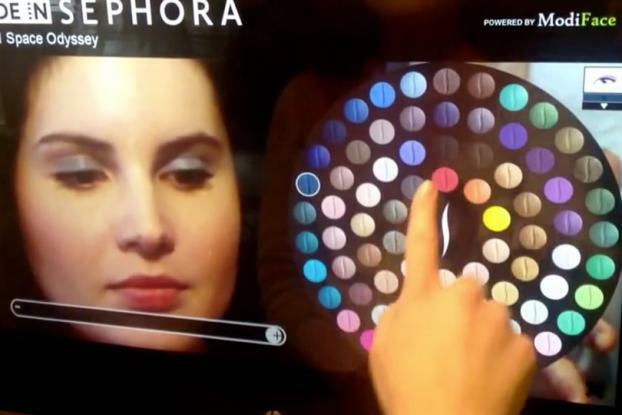 What do you think of Sephora’s new reality mirror? Is this something you would be interested in trying out the next time you go shopping for makeup?